Albertans will find out on July 22 whether members of the Wildrose and Progressive Conservative parties have voted to amend their party constitutions in order to abandon their existing parties and form a new party named the United Conservative Party. For the vote to pass, it will need the support of 75 percent of Wildrose members and 50 percent plus one of PC Party members. There seems to be two likely scenarios: if it passes or fails. 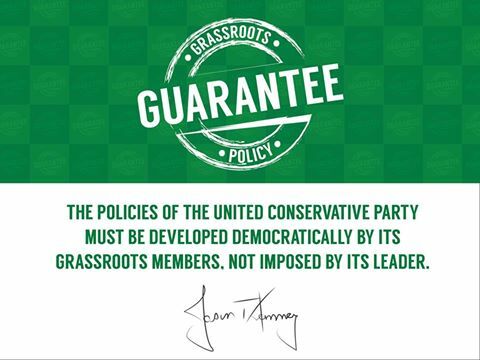 A) If members from both parties vote to approve the agreement and amend their party constitutions, then a joint board of directors will be appointed to govern the business of the UCP and the two existing parties. 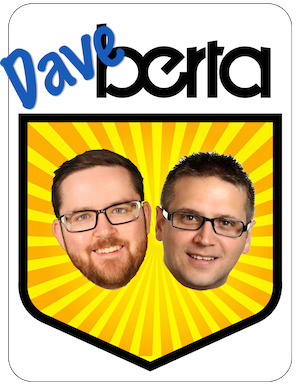 The creation of a new party will need to be approved by Elections Alberta, which I expect will happen shortly after a successful vote. An interim leader will be appointed by the caucuses of the two parties. 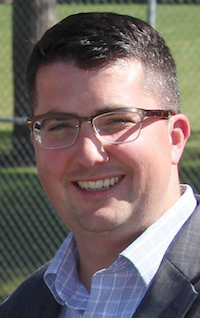 There is strong speculation that the interim leader will be the mild-mannered and well-respected Wildrose Opposition House Leader Nathan Cooper, who has served as MLA for Olds-Didsbury-Three Hills since 2015. Calgary-Fish Creek MLA Richard Gotfried and Calgary-Foothills MLA Prasad Panda could also be contenders for interim leader position. A leadership race will be scheduled for October 28, 2017 and four candidates have already declared their candidacy or interest in running: Wildrose leader Brian Jean, PC Party leader Jason Kenney, Wildrose MLA Derek Fildebrandt and Calgary lawyer Doug Schweitzer. B) If the vote fails, it is expected this would be because of opposition by Wildrose Party members. While I would be very surprised if the vote fails, it would not be the most outlandish event to occur in Alberta politics in the past decade. The Wildrose membership are known for being cantankerous and notoriously anti-establishment. A big loss would be a huge blow to Jean’s leadership of the party and would probably spell the end of his career in provincial politics. It might also lead to Wildrose MLAs crossing the floor to the PCs, as Kenney could continue to move ahead and create a UCP regardless of a rejected vote by Wildrose members. A Plan B could take the form of a non-compete agreement, where the two parties would not challenge each other in constituencies in the next election. This would be similar to what Vermilion-Lloydminster MLA Richard Starke proposed during the PC leadership race. 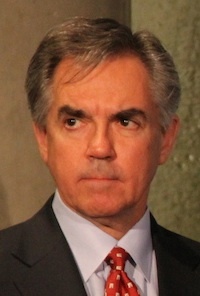 If technical issues hamper the vote and cause party members to question or challenge the validity of the results, it could damage the UCP before it is even officially formed. What does this mean for the conservative movement in Alberta? 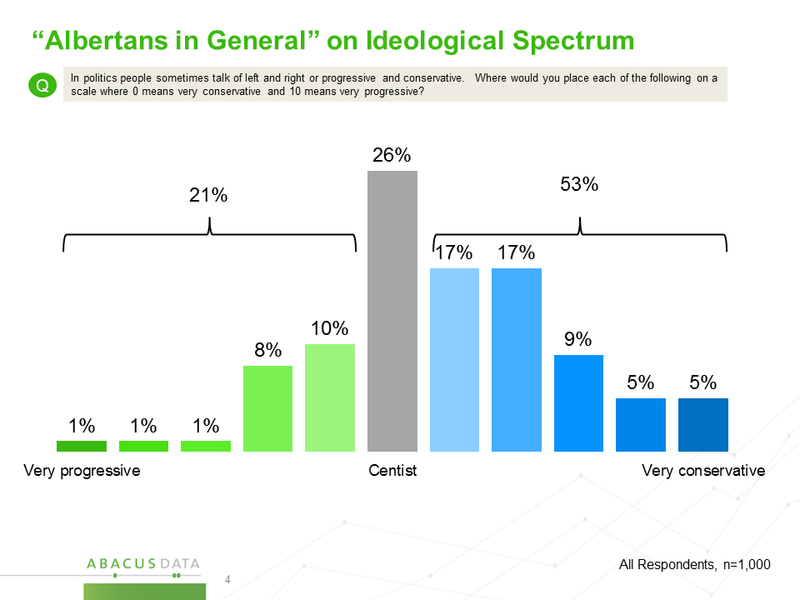 With some prominent PC members jumping to the Alberta Party, a group of disgruntled Wildrose members threatening to start another new party and some conservatives even joining the NDP, Conservatives actually appear less united than they have been in years. While much of the Conservative establishment is backing the Wildrose-PC merger, there is a threat that it would lead to a further split into smaller conservative parties. 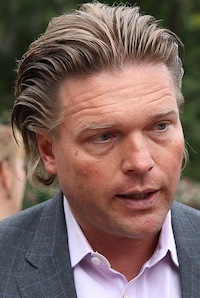 The outcome of the Wildrose-PC merger could be determined during the UCP leadership race, which will set the tone and policy direction of the new party. And association with unpopular positions could dog the candidates. Jean is trying to appeal to rural Wildrose supporters while convincing urban conservatives that he is a centrist. Kenney is associated with social conservative causes and sparked controversy when he told a Postmedia editorial board he would support outing students who join Gay-Straight Alliances. 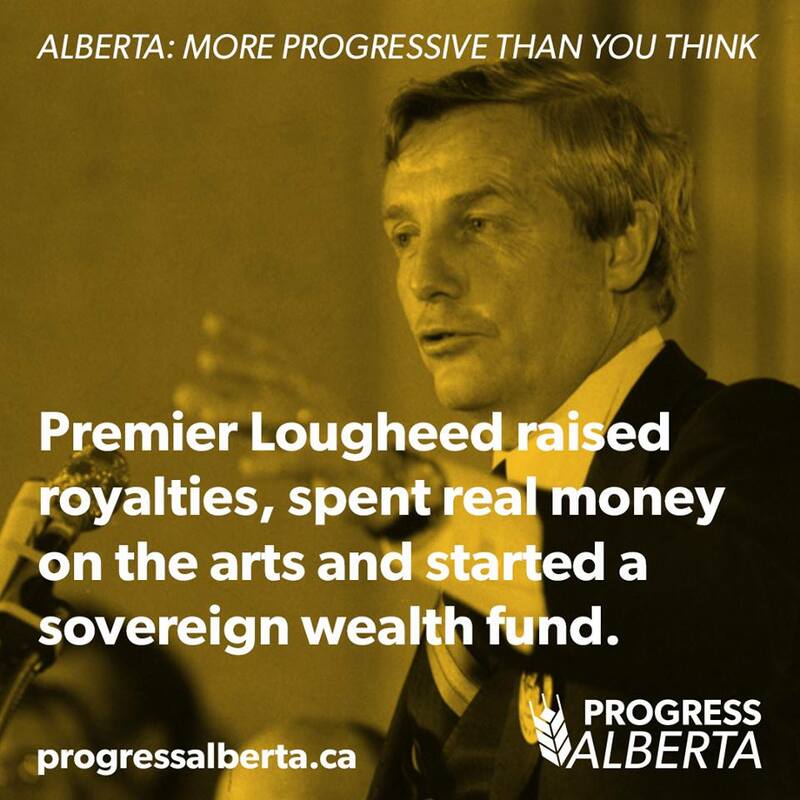 And Fildebrandt’s leadership campaign can be expected to bring a blunt message of ‘weaponized conservatism‘ and painful funding cuts to public services. What does this mean for the NDP? 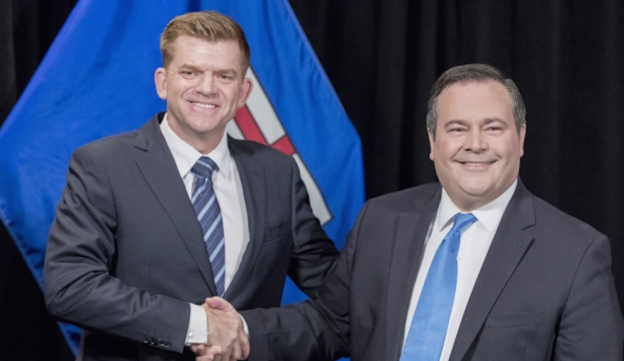 While the NDP have mostly stayed out of the Wildrose-PC merger fray, they will be eager to define the new Conservative party as angry and uncompassionate right-wingers who are out-of-touch with modern and increasingly urban Alberta. Rachel Notley’s New Democratic Party has subtly shifted their messaging over the past year, focusing on launching new programs and projects that they argue will “make lives better for Albertans.” This will provide the NDP with a significant contrast to the UCP, who they will argue would attack the public services and hurt Alberta families. Kenney has stated that if he becomes Premier in 2019, the months that follow would be known as the “Summer of Repeal” as his government would immediately move to repeal legislation passed by the NDP since 2015. The trouble with Kenney’s promise to repeal all of the NDP’s agenda is that, despite anger from conservatives still bitter from losing the 2015 election, some of the changes introduced by Notley’s NDP are popular among Albertans. Would a UCP government cancel the construction of the Cancer Treatment Centre in Calgary or the new hospital in south Edmonton? Would a UCP government lower the minimum wage, increase school fees and cancel the $25/day childcare program? Expect the NDP to make sure Albertans are asking these questions. What does this mean for Alberta Together and the Alberta Party? Moderate and centrist Conservatives who have left the PC Party to support the Alberta Together political action committee and the Alberta Party also have an interest in seeing the UCP branded as Wildrose 2.0 in the minds of Alberta voters. Since being elected as MLA for Calgary-Elbow in 2015, Greg Clark has punched above his weight in generating media attention while his party has floundered at fundraising and constituency organization. The recent injection of centrist PC activists into his party might be a boon for fundraising and organizing, especially if the UCP is cast as just a new Wildrose Party. Since the morning after the NDP’s victory in the 2015 election, many Conservatives have talked about merging the Wildrose and PCs parties as if it were a silver bullet to winning the next election. While the NDP have not been the most popular government in Alberta history, Conservatives underestimate Rachel Notley at their own peril. 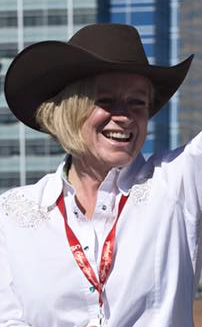 Notley is a smart and savvy political leader and, as 2015 proved, she is an incredibly talented campaigner. And, as the past two elections have proven, Conservatives in Alberta have a track record of shooting themselves in the foot at the most inopportune times. I joined Brock Harrison and Shaye Ganam on July 21, 2017 to chat about Alberta politics and the July 22 vote on 630CHED. 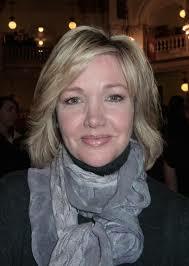 Here is the audio recording of our discussion. This entry was posted in Alberta Politics and tagged 630CHED, Alberta NDP, Alberta Party, Alberta PC Party, Alberta Together, Alberta Unity Vote July 22 2017, Brian Jean, Brock Harrison, Calgary-Elbow, Derek Fildebrandt, Doug Schweitzer, Gay-Straight Alliances, Greg Clark, Jason Kenney, Nathan Cooper, Prasad Panda, Rachel Notley, Richard Gotfried, Richard Starke, Shaye Ganam, Summer of Repeal, Unite the Right in Alberta, United Conservative Party, Weaponized Conservatism, Wildrose Party on July 22, 2017 by Dave Cournoyer. 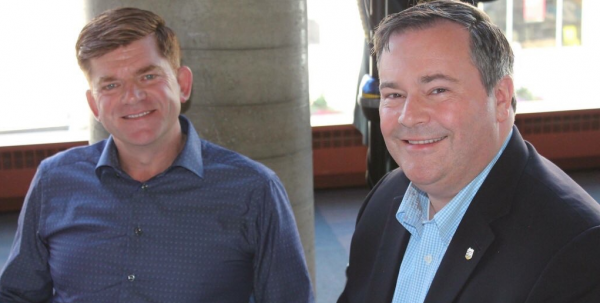 Perhaps not completely understanding how much acrimony the Gay-Straight Alliance issue caused his party back in 2014, recently selected Progressive Conservative leader Jason Kenney brought the issue back to the forefront this week. According to reports from Postmedia, when asked about Gay-Straight Alliances, Kenney told the editorial board of the Calgary Herald and Sun that he would allow schools to inform parents if their students join a Gay-Straight Alliance. Gay-Straight Alliances are student-initiated clubs meant empower students to create safe environments in their own schools. A study from the University of British Columbia found that Canadian schools with GSAs may reduce the odds of suicidal thoughts and attempts among both sexual minority and straight students – which is why having schools track their involvement in these clubs and informing their parents is not just creepy but could be dangerous. Now that Kenney has secured the leadership of the PC Party, he is now effectively running for the leadership of the Wildrose Party – which he wants to merge his party into. Kenney is known for his social conservative views and he shied away from publicly commenting on social issues during the PC leadership race. 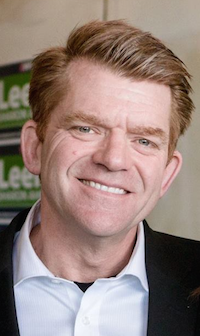 But now that he is running against Wildrose Party leader Brian Jean for the leadership of a new conservative party, we are beginning to see his open appeal to the party’s social conservative base. 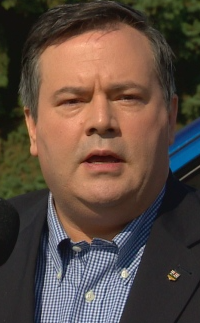 While Kenney’s comments are directed toward social conservative voters he will need to win the leadership of a new conservative party, they are reckless. Allowing schools to “out” students to their parents would undermine the ability of Alberta students to create clubs that are proven to help make school environments more safe and welcoming for some of their classmates. Crouse drops out of Liberal leadership race, Lukaszuk in? The only candidate running for the leadership of the Alberta Liberal Party has dropped out two days before the nomination deadline. 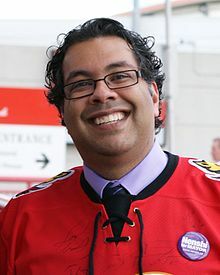 St. Albert Mayor Nolan Crouse announced on his website that he was withdrawing from the race for personal reasons. Crouse’s candidacy would have been a big catch for the Liberal Party, which currently only has one MLA in the Alberta Legislature. 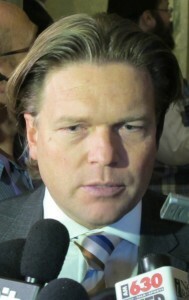 Rumours are swirling that Crouse’s departure could make way for former Tory MLA Thomas Lukaszuk to potentially enter the Liberal Party leadership race before the March 31 deadline. 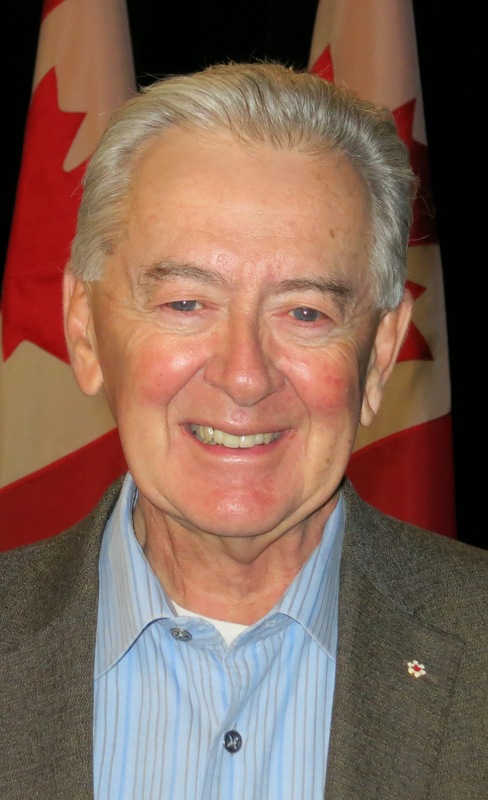 The former deputy premier and 2014 PC leadership candidate publicly trashed his PC Party membership card after Kenney won the party leadership on March 18. 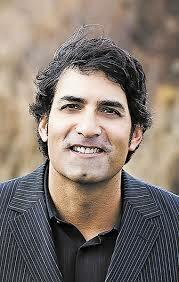 The race is being held to choose a replacement for past leader Raj Sherman, another former Tory MLA who crossed the floor to the Liberals in 2011. 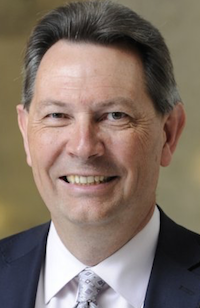 He resigned as leader in January 2015. This entry was posted in Alberta Politics and tagged 2017 Alberta Liberal Leadership Race, 2017 Alberta Progressive Conservative Leadership Race, Brian Jean, Conservative Party of Alberta, David Swann, Gay Rights, Gay-Straight Alliances, Jason Kenney, Nolan Crouse, Paula Simons, Thomas Lukaszuk, Unite the Right in Alberta on March 30, 2017 by Dave Cournoyer. Will the PC Party finally disqualify Jason Kenney? “He’s not running to be the leader of the Progressive Conservative party. He’s running to destroy the party so that he can then form a new party that he’s going to run and become leader of,” Progressive Conservative Party member Jeffrey Rath told CBC Calgary. The Priddis-based lawyer has filed a complaint with his party alleging that leadership candidate Jason Kenney’s vision runs counter to the party’s constitution and that he should be disqualified. Kenney is running to dissolve the PC Party, not to merge or unite it with the Wildrose Party. 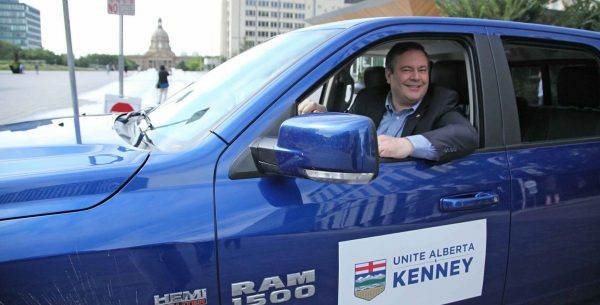 Despite running under the slogan “Unite Alberta,” Kenney’s goal is to win the leadership and then dissolve the party. If that does not run counter to the party’s constitution, I am not sure what else would. The PC Party was foolish for allowing Kenney to run in the first place. Facing a lethargic and uninspiring group of “renewal” candidates, Kenney appears to have easily locked up the support of enough delegates to secure a victory at the upcoming convention. Rath’s complaint is a Hail Mary pass but it could work. It could be difficult for the PC Party executive to disqualify him now but they should if they want their party to exist in a year from now. 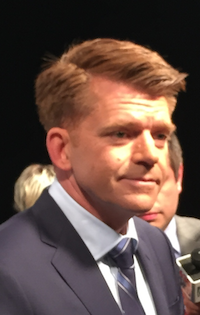 Wildrose leader Brian Jean, who had previously endorsed plans for a new party, recently announced that his plans would have conservatives rally behind the current Wildrose Party structure. That’s rebranded Wildrose Party. Wildrose MLA Leela Aheer, who was recently acclaimed as the Wildrose Party candidate in Chestermere-Rocky View, even announced on a Facebook video that she was proud to be running for the Wildrose Party in the 2019 election, with no mention of a new party. This goes back to my long-held belief that the Wildrose Party needs the PC Party more than the PCs need the Wildrose. In two consecutive elections the Wildrose Party has struggled to break out of its rural Alberta base and might only be able to win an election if the PC Party is completely removed from the picture. In 2015, the PCs were arrogant, out of touch and deserved to lose the election. 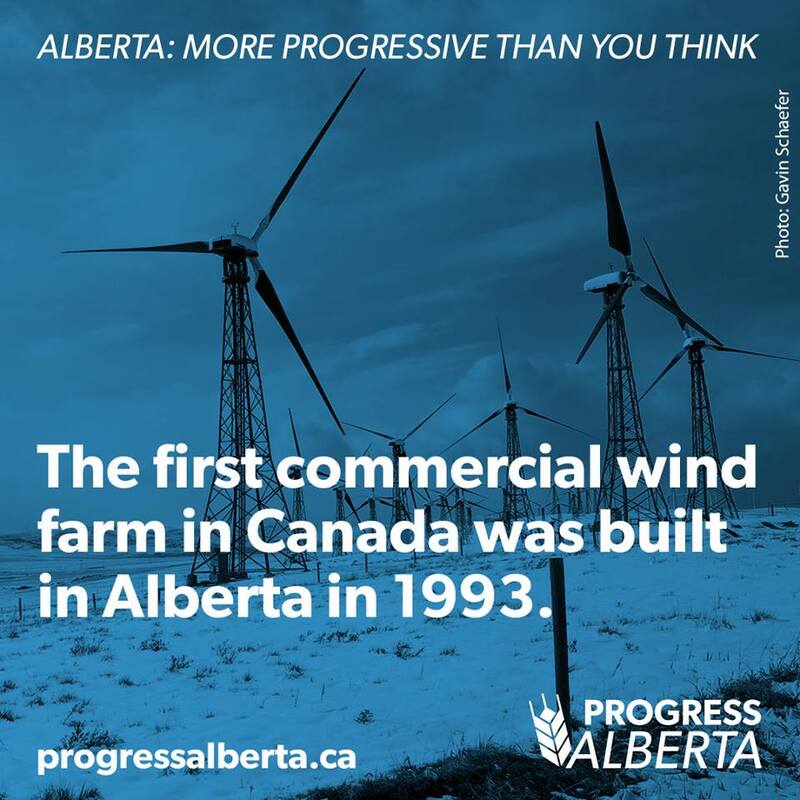 But unlike the Wildrose Party, the PCs have a record of 44 years of straight election victories and a brand that many Albertans still respect. It would not be unimaginable to see the PCs bounce back to win another election. But they won’t be able to win any future elections if they allow Kenney lead them to extinction, as he plans to do. 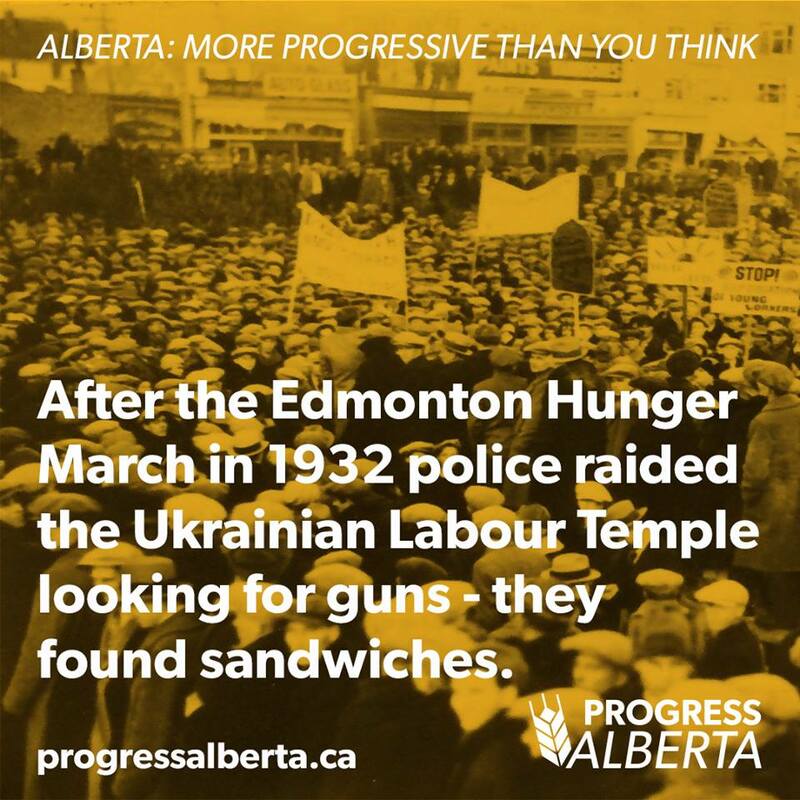 This entry was posted in Alberta Politics and tagged 2017 Alberta Progressive Conservative Leadership Race, Brian Jean, Jason Kenney, Jeffrey Rath, Leela Aheer, Stephen Khan, Unite the Right in Alberta, Wildrose 2.0, Wildrose Party on February 10, 2017 by Dave Cournoyer. 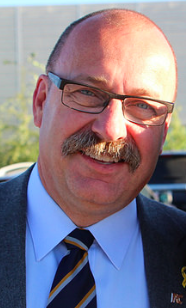 Starting the day off, Richard Starke, the soft-spoken veternarian from Lloydminster entered the ring with his “Common Sense Plan” to save the Progressive Conservative Party from Jason Kenney’s hostile takeover plans to merge it right-wing Wildrose Party. The PC leadership race has largely been devoid of any other real issues or policy discussions and focused almost entirely on Kenney’s takeover bid. Starke’s plan was extremely light on details but here’s what we know: he is open to a coalition between the two parties but he would keep the PC and Wildrose parties separate. It is unclear if this means the two parties would not run candidates against each other, but that might be one way of salvaging the estimated $1.5 million currently sitting in the bank accounts of PC constituency associations that would be forfeit if the party was dissolved into the Wildrose Party. Today’s announcement was likely aimed at dislodging the significant lead Kenney has secured in the delegate selection meetings, but it feels like a desperate last grasp by Starke. Overshadowing Starke’s plan is Wildrose Party leader Brian Jean‘s shot at Kenney. Jean announced today that he is prepared to step down as leader of his party to contest the leadership of a new conservative party, if one is created before the next election. There had been speculation for months that Jean could avoid a messy leadership challenge by running for Mayor of Wood Buffalo in October 2017 instead of fending off a challenge from Kenney, but this appears to settle it. As leader of the Wildrose Party, Jean has been unofficially campaigning for months to bolster his bid to leader the conservative movement in this province by holding town hall meetings with supporters. Jean took the reigns of his party from the edge of the political abyss after most Wildrose MLAs crossed the floor to the PC Party in 2014. He led the rural-based party to a swift recovery in the 2015 election but has faced challenges within his caucus and party ever since. His party has also been stuck in the mid-30 percent range in public opinion polls over the past year. It is unclear whether Jean and Kenney would be the only two candidates to run for the leadership of a new Wildrose-dominated conservative party, or whether a third or fourth contender would enter the contest to lead this currently non-existent party. I was confident that this race would be one of ideas and hope for Alberta’s future and I expected it to be a well-run and principled campaign. Instead, it has devolved into vitriol, anger and division. As such, I can no longer participate in this race in good conscience, nor ask my family, volunteers and supporters to do the same on my behalf. We have seen the reputation of the PC Party damaged so badly over the course of this campaign that our credibility may be beyond repair. More concerning, we have seen volunteers, organizers, leadership candidates, members of the Board of Directors, our party President and even some PC caucus members harassed and threatened. 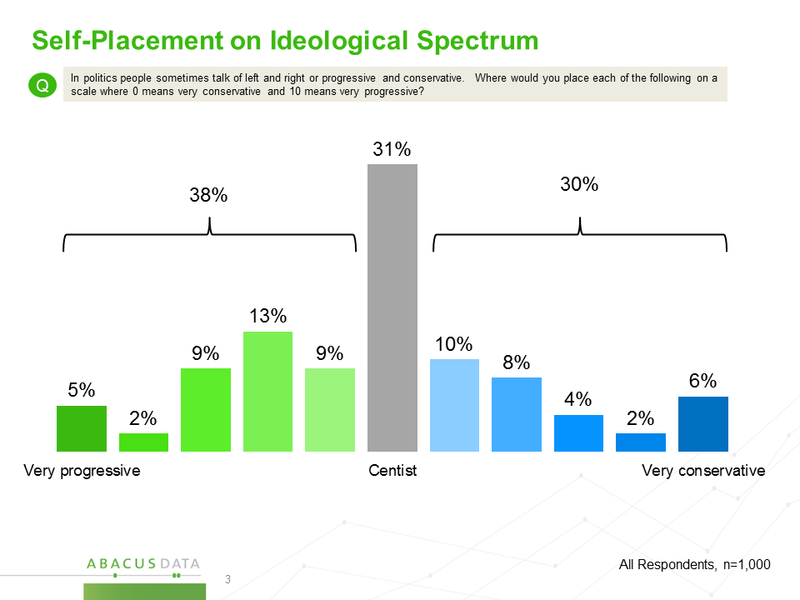 It is clear that there is no room in this race for competing ideas and we have seen more anger and division in the last 3 months than in the half-century legacy of this party. As I step down, I know other candidates in this leadership race will carry on the fight. I will remain a proud member and volunteer with the Progressive Conservative Party of Alberta. Going forward, I will put my support behind Richard Starke and I would ask my supporters to do the same. This entry was posted in Alberta Politics and tagged 2017 Alberta Progressive Conservative Leadership Race, Brian Jean, Common Sense Plan, Jason Kenney, Paula Simons, Richard Starke, Stephen Khan, Unite the Right in Alberta, Wildrose Party on January 26, 2017 by Dave Cournoyer.